The main function of the banks is _____. NBFCs are to be registered with _____. 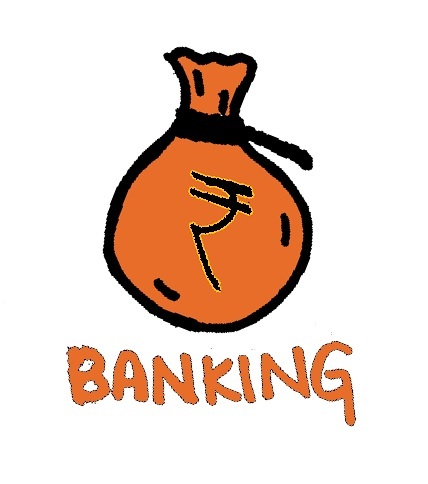 Venture capital fund, Merchant banking companies, stock broking companies are to be registered with _____. What are the credit rating agencies in India? Bank of Bengal in Calcutta was established in _____. What are the three banks that were merged to form Imperial Bank of India? Imperial bank of India was renamed as _____. The Reserve Bank of India started its operations in _____. Imperial Bank was established in _____. Imperial Bank was transformed into the State Bank of India with effect from _____. Number of banks nationalised by government in 1969? Lead Bank scheme was introduced in _____. When was the second round of nationalisation of banks done? What is the committee appointed to review the progress and working of the Indian financial sector and to suggest measures to reform it? What are the five principles or panchatantra that Indian approach to financial sector reforms in based on?